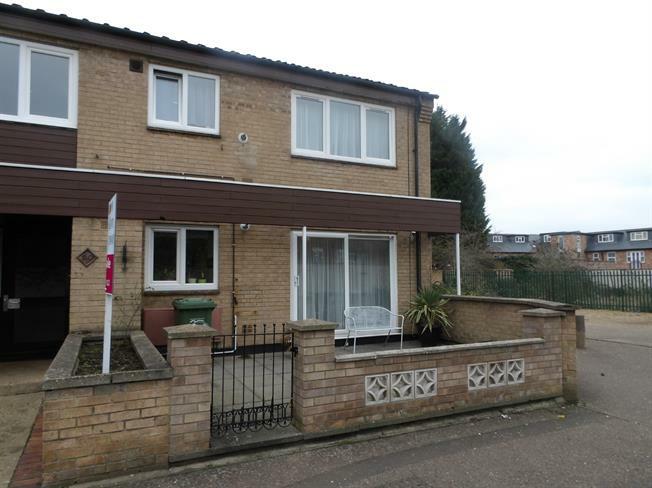 For Sale in Peterborough for Offers in excess of £120,000. Well presented, spacious ground floor apartment benefitting from a front and rear garden with plenty of storage. Bairstow Eves are thrilled to offer for sale this no forward chain property briefly comprising of an entrance hall, large lounge/diner, kitchen, newly fitted bathroom and two double bedrooms.